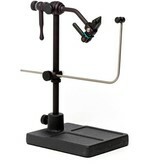 The 2300 Traveler Series vise is as the latest and greatest from Renzetti!!! 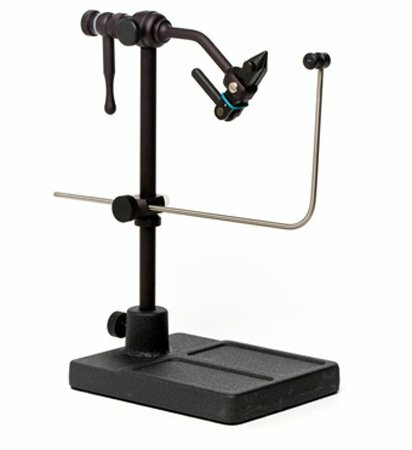 Built identical to the tried and true 2200 Series with a really cool black finish!! !